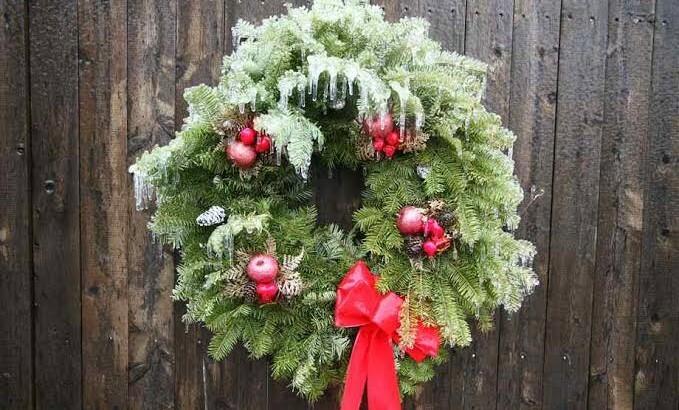 Florist With Flowers designs a gorgeous range of wreaths each year, suitable for your table or your door. Call us on 02 9871 1666 or come in-store to chat to our friendly staff about your requirements. You can get some inspiration here. 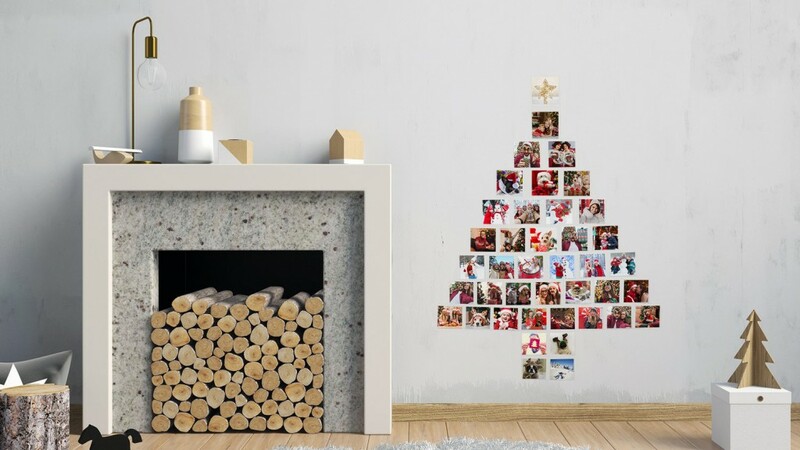 If however, your budget has stretched as far as it is going to, yet the decorations have been left to last, here are a few ways to get creative. Using an embroidery hoop from your local fabric/craft shop as your wreath base, you can create a simple yet stunning door hanging. Taking inspiration from Scandinavian design, the focus is as much on the empty space within the piece as it is on the decorated area. 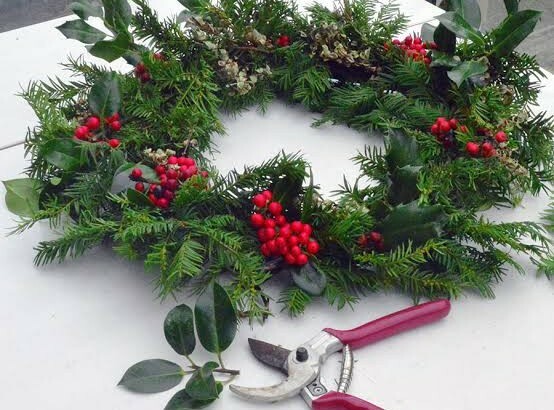 You only really need a small amount of pine or spruce along with foraged pine cones to complete this simple wreath. 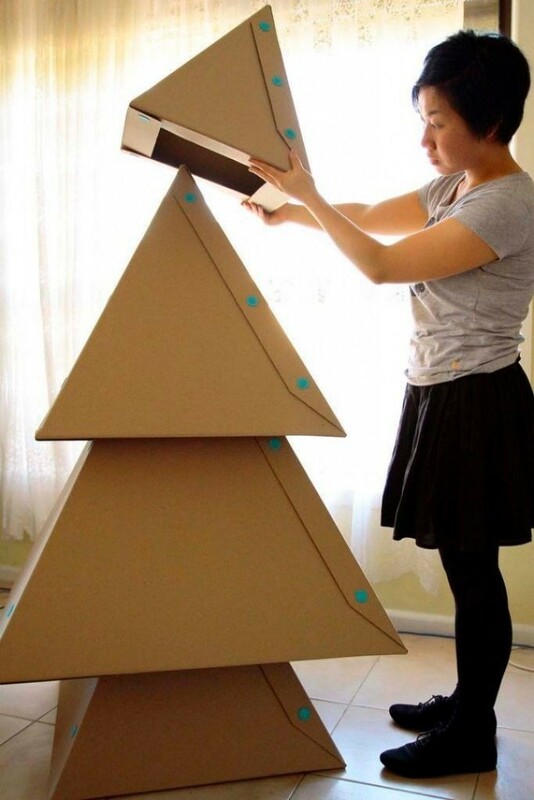 This example shows how it can also be adapted to be your own special advent calendar. 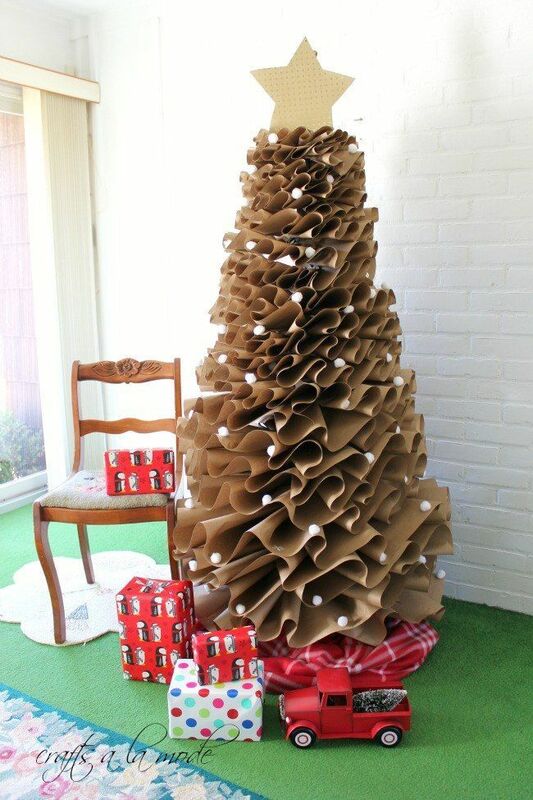 You simply number some brown paper bags and fill them with your chosen treats, and finally attach them to the base. 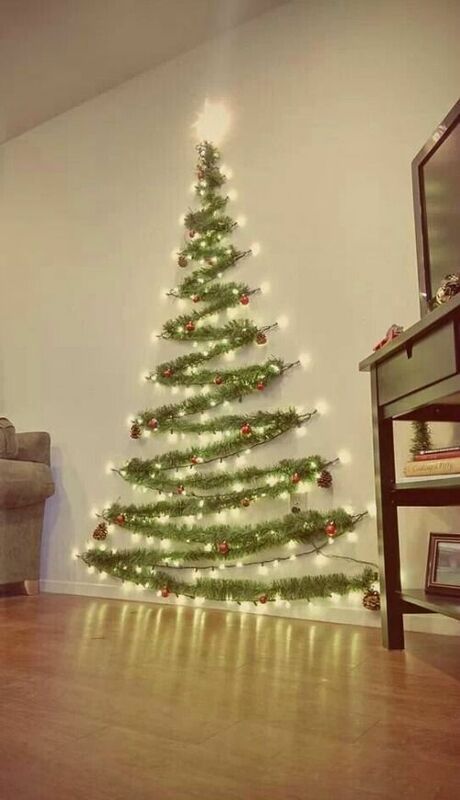 For those of you who are not only cash poor, but also time poor, this option can be prepared well ahead of time, freeing you up closer to Christmas. It requires NO fresh ingredients. Aside from gluing the noodle together to form a ring which would need to be done ahead of time, this wreath would take less than 10 minutes! 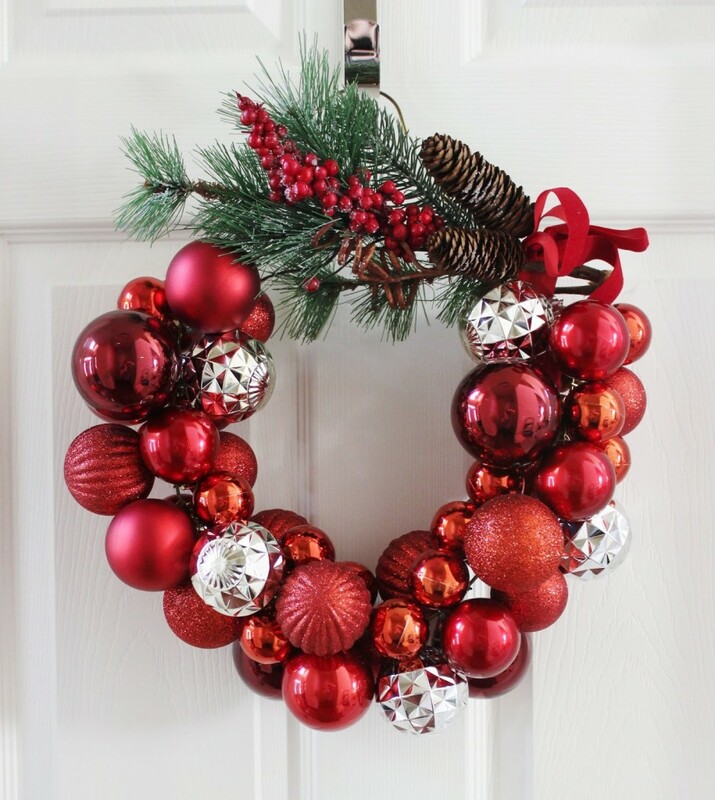 This wreath is about as festive as you can get. 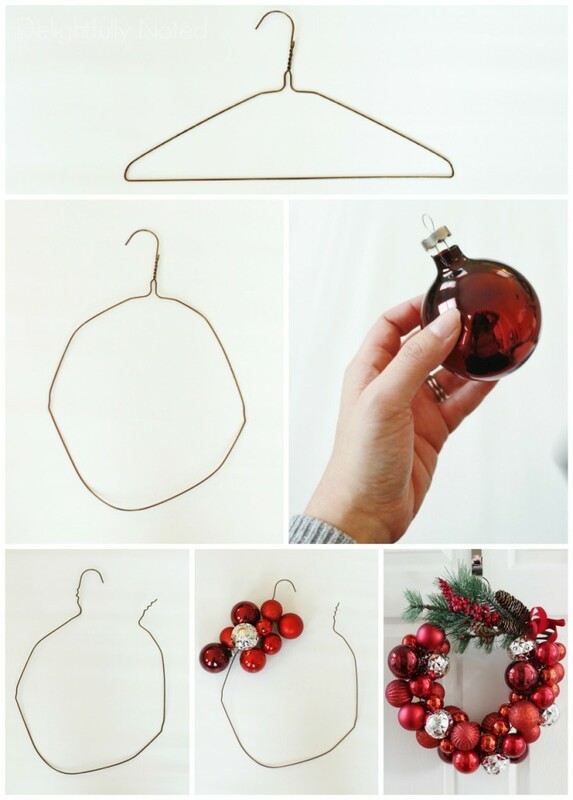 You can choose the colours you fancy, but you will need approximately 90 baubles in a variety of sizes, a hot glue gun, an old wire coat hanger and a bottle of wine 🍷 (according to the author). For a full breakdown of instructions you can check out the full post from Delightfully Noted. 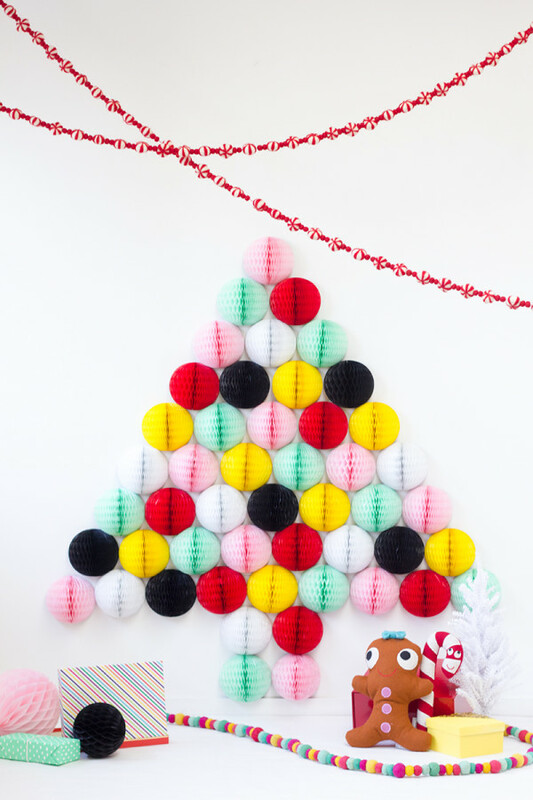 Kmart products often inspire a bazillion creative hacks, and Christmas is no different….in fact there are probably even more sources for inspiration. 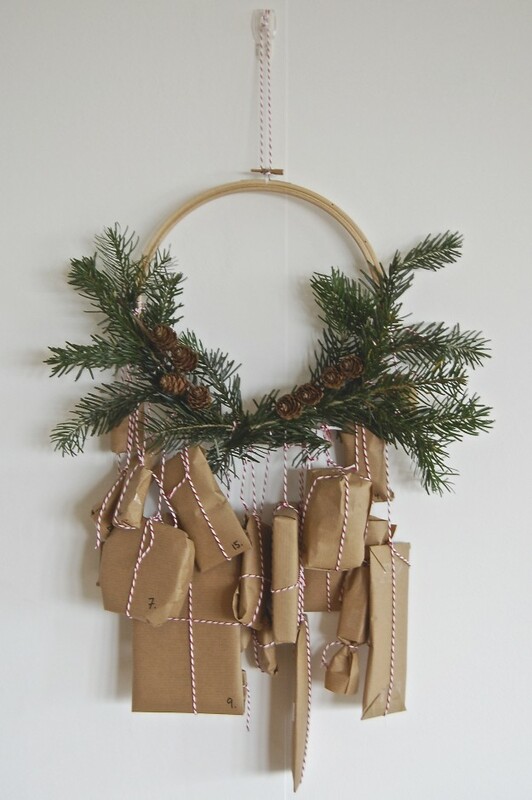 This year, one clever mummy has created the most impressive hanging display which will sit over her dinner table, but the concept could just as easily be adapted to create an amazing door hanger or decoration for an entry gate. Lisa Heenan’s simple instructions can be found here, but please note, Lisa has attached the hoop in four places to her ceiling fan which allows it to move slowly in the video. Lisa Heenan created this hanging arrangement using a Kmart hula hoop and flowers, vines from IKEA and discounted store ornaments. 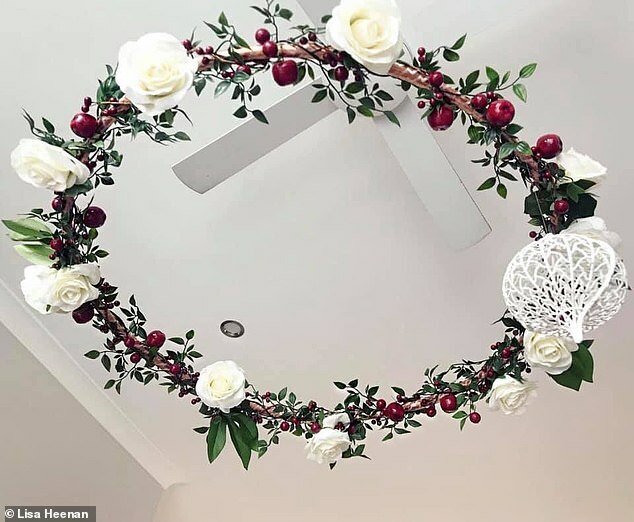 The $5 hoop can be found at Kmart, along with a variety of other retailers, and is simply covered in an assortment of artificial vines, and blooms sourced from IKEA, Kmart and discount stores. 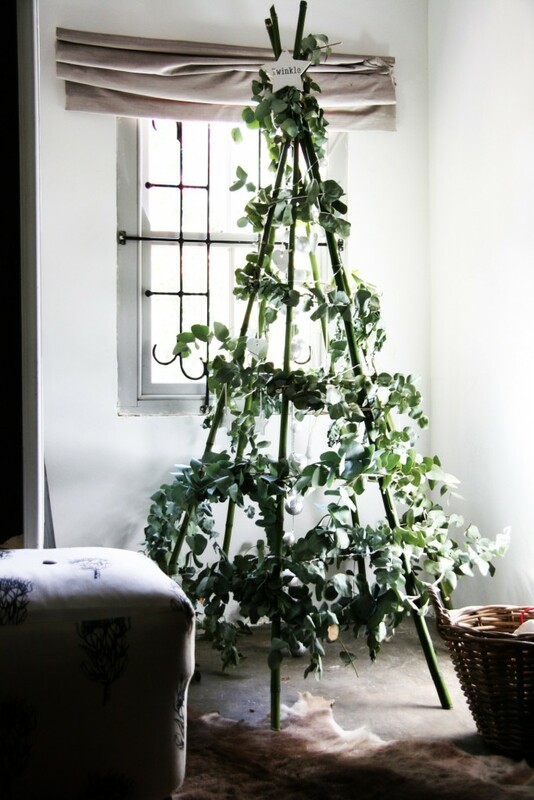 Should you wish to adapt this to include fresh foliage and fresh cut flowers, I would suggest using a combination of doddavine, trailing Ivy as your base to cover the hoop. Both materials last well without water. 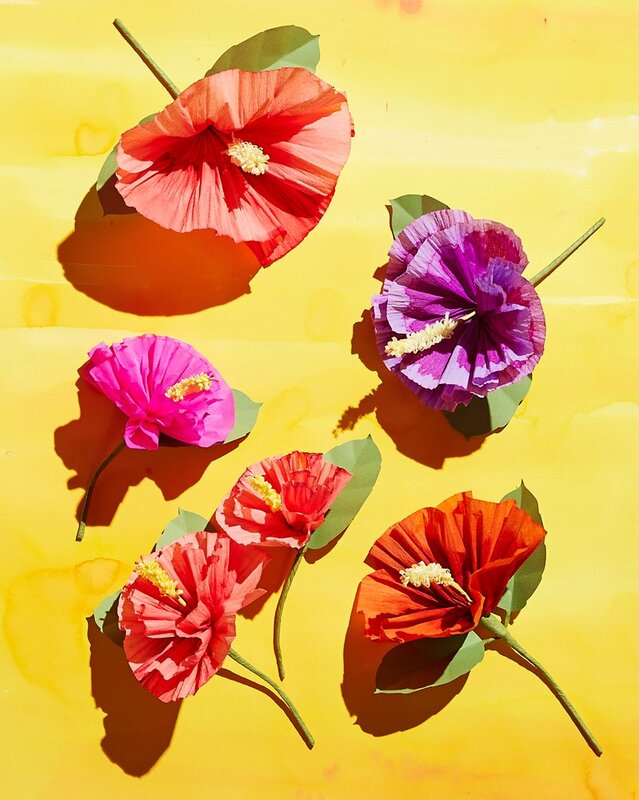 For your flower choices, I would generally recommend sticking with dried flowers, or flowers that can either survive for the day without water or in small water vials. Spray painted dried lotus pods, pine cones and gum nuts are ideal as they are dry. White Singaporean orchids are a delicate bloom that lasts well without water. Most tropical blooms will withstand a day or so without water, particularly if it is humid. This is soooo simple to look at, and even simpler to do. 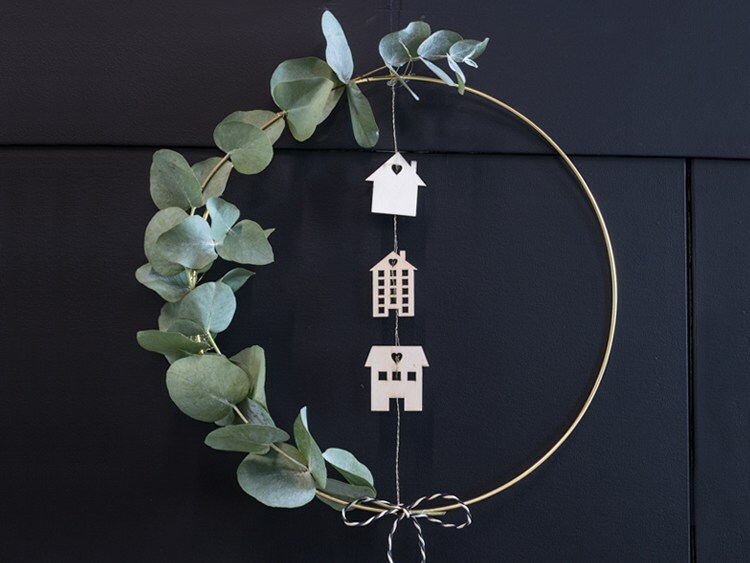 Using only eucalyptus foliage which can be left to dry on a super simple frame, and adorned with quaint paper cut outs…really, is there any excuse not to have a wreath when there are options as easy as these. Still, not everyone is crafty, so as you know we are here for all your fresh flower, gifting and Christmas decorating needs. 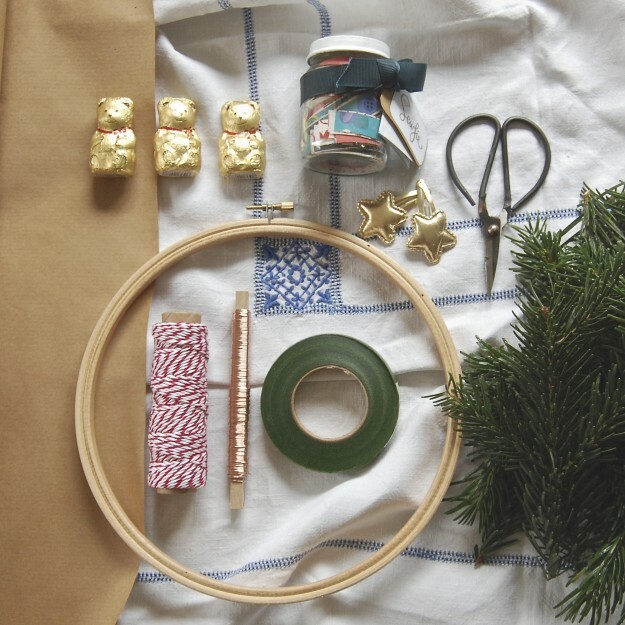 Christmas can be a time for giving handmade gifts, crafted with love. 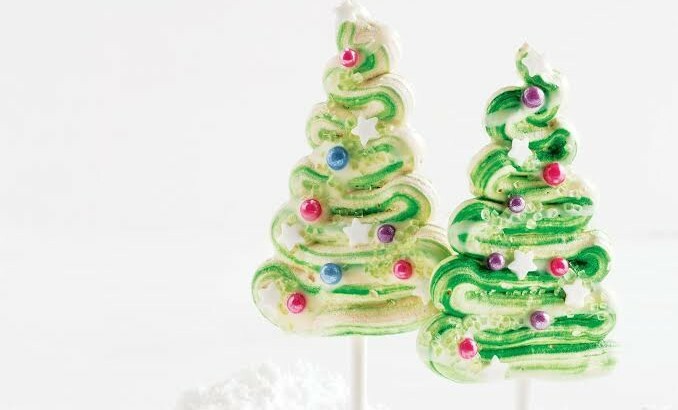 It can be a time for exchanging fun, gimmick gifts. Sometimes it can also be an occasion overrun with extravagance and consumerism. And sadly, it can also be a time that people give thoughtless gifts; gifts that require much, much more from the recipient than perhaps they had bargained for. Do you remember the campaign “A dog is for life, not just for Christmas”? It was one of the most successful slogans in the world of animal welfare, because it is so true. 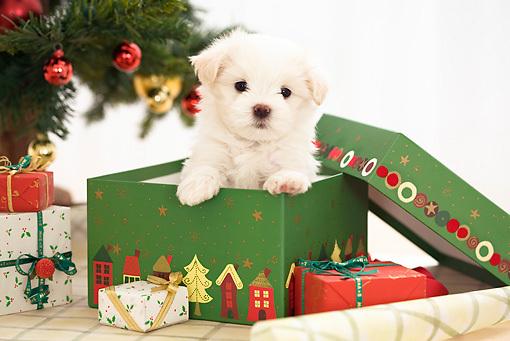 Giving a pet as a present is a pretty big call. Sure, you may really think they want one but pets are extremely expensive, require adjusting your lifestyle, and taking on additional responsibilities. ALOT of additional responsibilities. 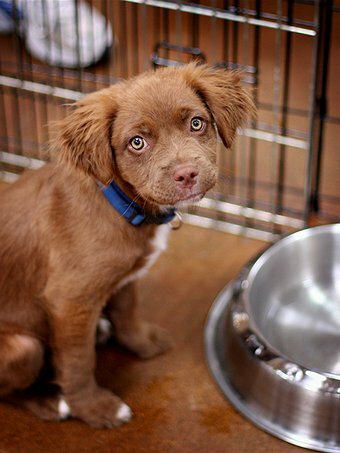 this puppy was awaiting a new home. Gloria, was one of 126,673 animals the RSPCA received in their 39 shelters across the country in 2012/13. According to the RSPCA, last year alone, they accepted 130,000 animals from the community, which is incredibly sad. And would it surprise you to know that the biggest reason given for relinquishing an animal is behavioural problems, which is often the result of a lack of triaining and a lack of exercise. Choosing a pet is an incredibly involved decision, that takes a lot of time and consideration. It is a very personal decision that is best left to the person who will be left cleaning up the mess and wearing the costs. And the problem with getting an adorable baby animal is that they don’t stay that way forever. The reality is that when someone gifts you an animal, it is pretty unlikely that they’re turning up with a geriatric cross from the pound. So while the pounds continue to fill up with unwanted animals, the puppy farms continue to supply a steady stream of designer breeds. Now, it probably comes as no surprise that Florist with Flowers do not specialise in cute and cuddly animals, BUT what we do specialise in is gorgeous, quirky giftware. 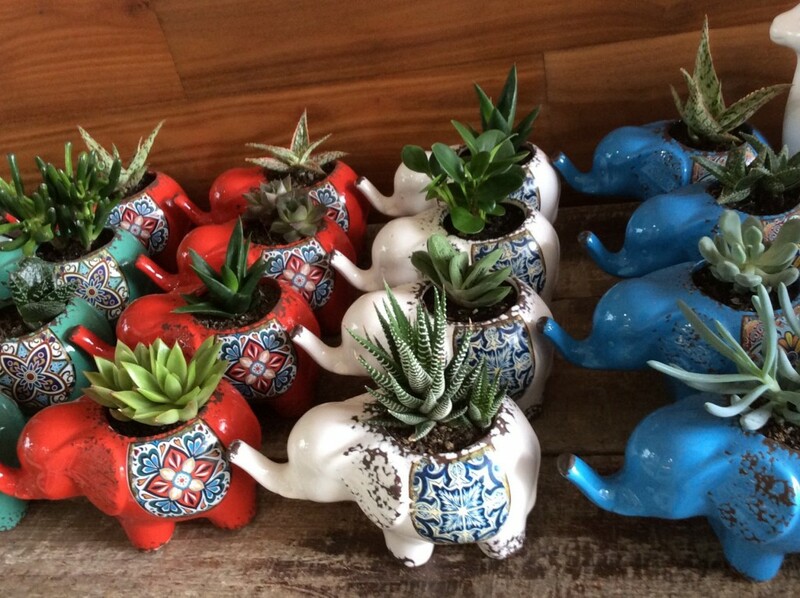 Our newest additions are the only kind of animal you should buy and thoughtfully give away! 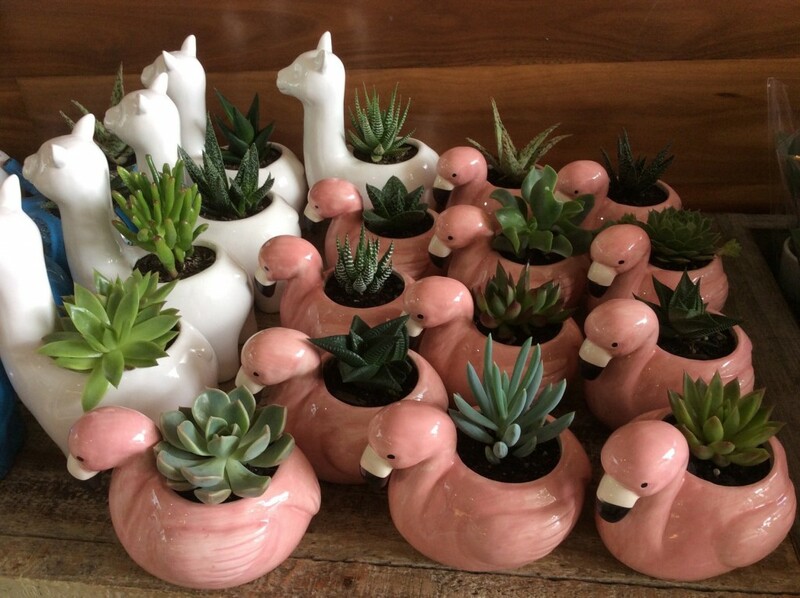 These gorgeous ceramic pots come in a variety of animal shapes; elephants, llamas and even flamingoes, and they include a hardy, low maintenance plant. Too easy! You won’t find these babies online though, so pop in-store to browse our selection and pick the right pet for you. If however, you are looking for a gift to send to someone special this Christmas, our festive season range is available online now. Check it out here. 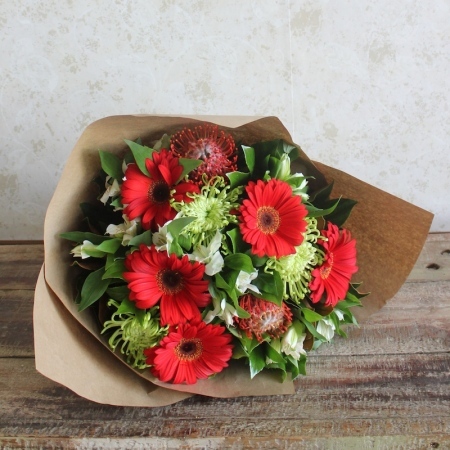 Given Christmas time is such a frantic time of year, Florist with Flowers is able to organise fresh flower gifts, gift hampers that include fruit, chocolate and something to wash it all down with, and more. Talk to one of our friendly staff about any special requirements you may have. 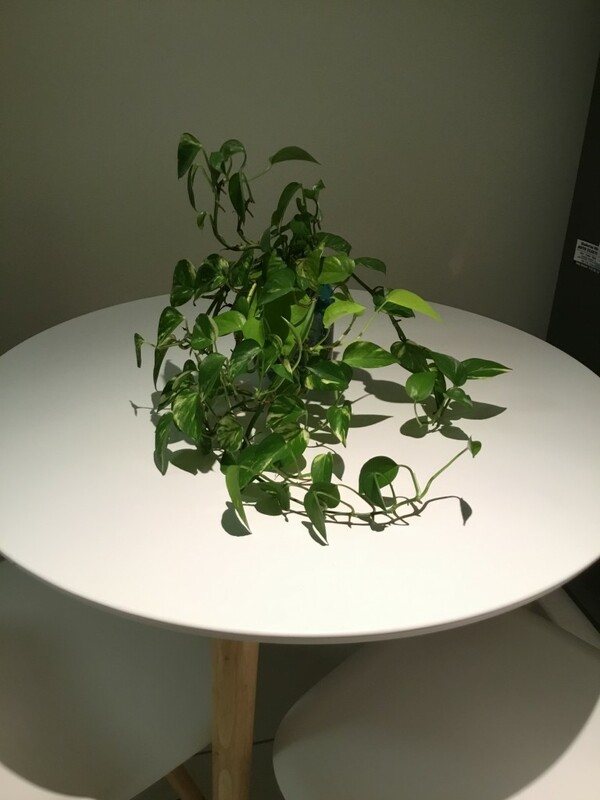 There are certainly popular house plants. 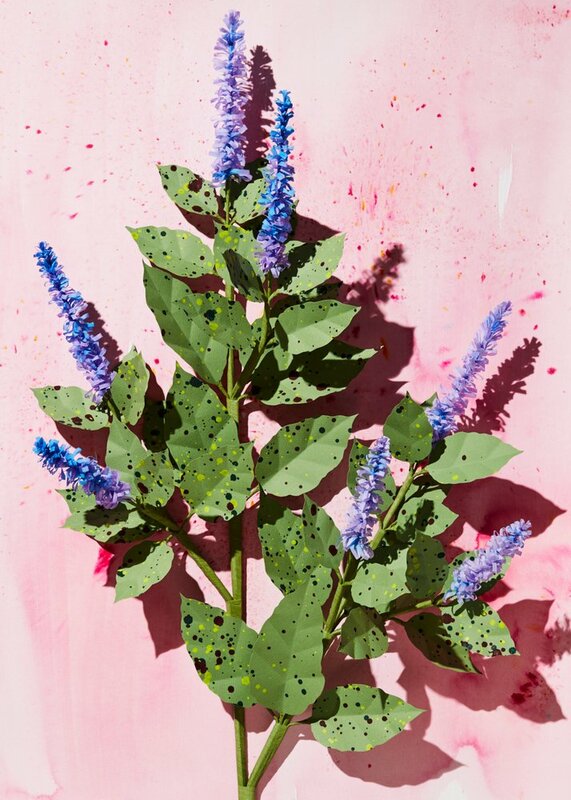 They are the same plants that people have been adorning their homes with for years, and probably will continue to, for years to come. Plants such as Spathyfilium (Peace Lily), Maiden Hair Ferns, Cyclamen and African Violets. 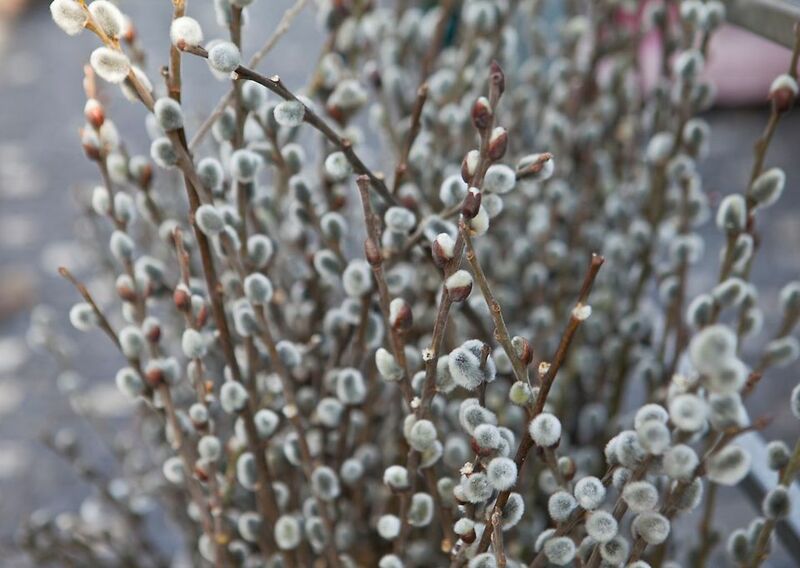 But if you like to do things a little different, here is a list of some other plants you can try which are exquisite to look at, and will provide the gorgeous green foliage that you desire. The benefit of decorating with house plants is that they last longer than cut flowers, whilst still bringing life indoors. 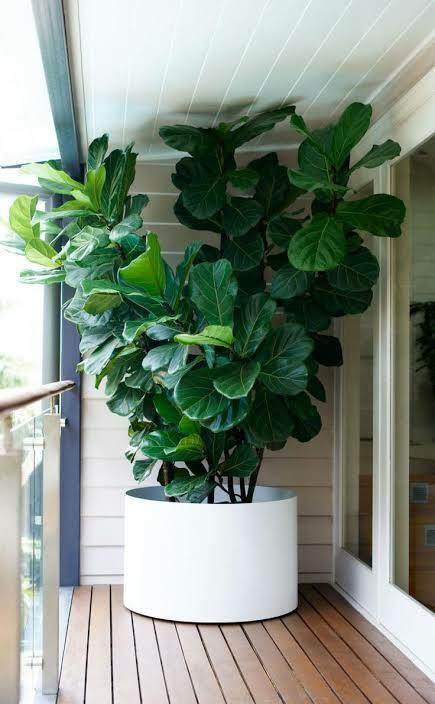 A few years ago, Fiddle Leaf figs became extremely popular and continue to decorate homes everywhere. They have a rich dark green glossy leaf in the shape of a fiddle, hence their name. They tolerate low light conditions so are great for indoors, but are equally happy planted outside. 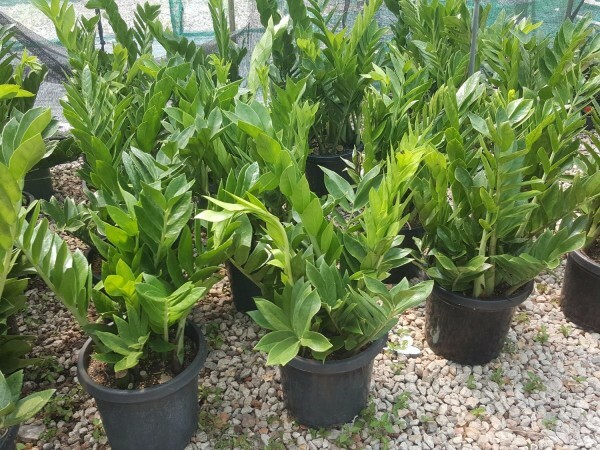 Monsteria leaves and Philodendron leaves are both popular choices of green house plants with their luscious leaves. 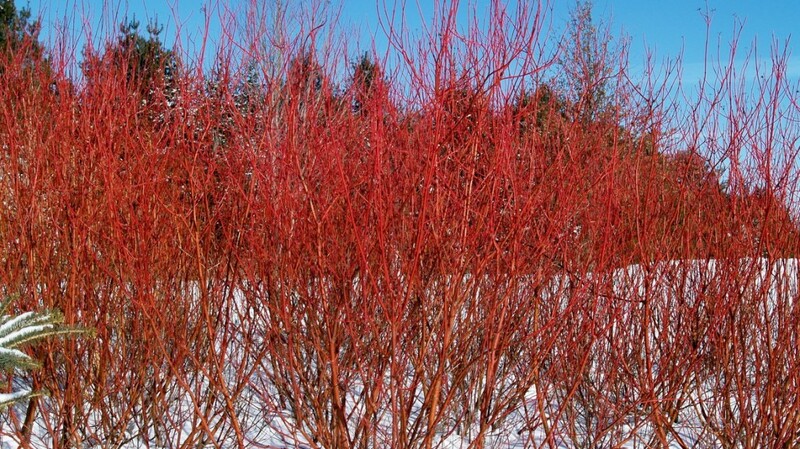 They are also popular cut foliages, lasting for weeks in fresh water. 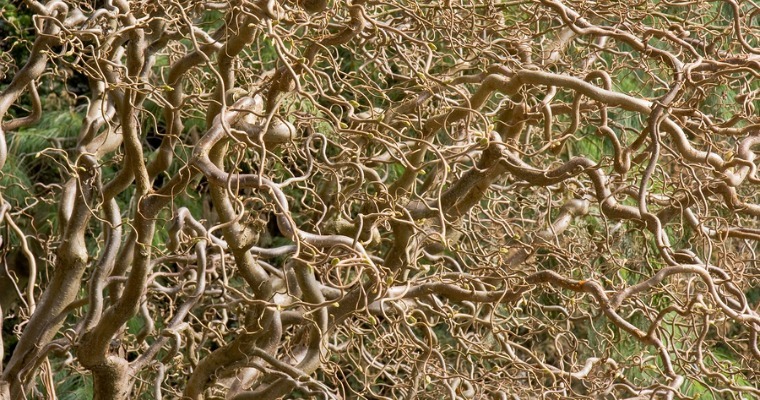 Devils Ivy, is often confused for a Philodendron, but is not the same. It is also sometimes known as the ‘Money Plant’. Devil’s Ivy grows well in vases in water as well as in pots in soil. Devils Ivy is an attractive, leafy plant. And whilst the pot plant has always been popular, given that Devil’s Ivy can grow easily from cuttings, it is becoming extremely popular to display in vases. 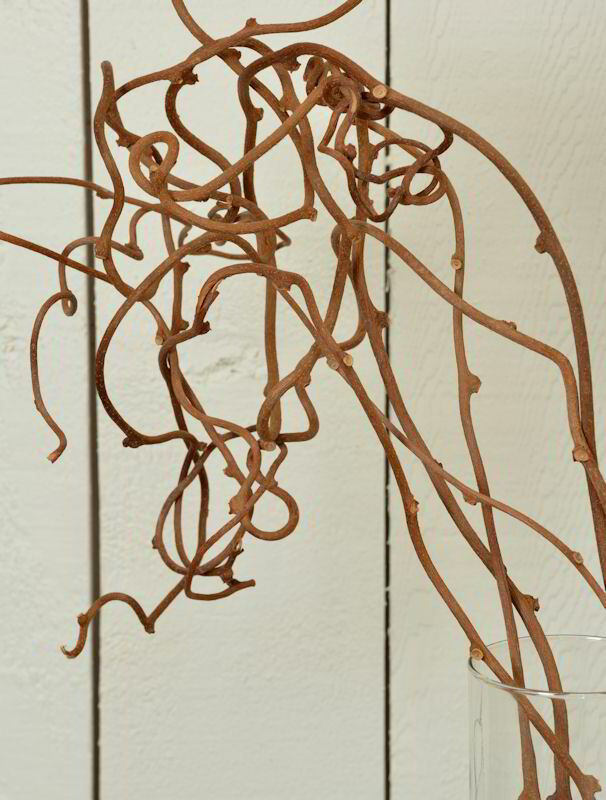 Simply snip the plants tendrils and place them in fresh water. These cuttings will continue to grow and flourish. 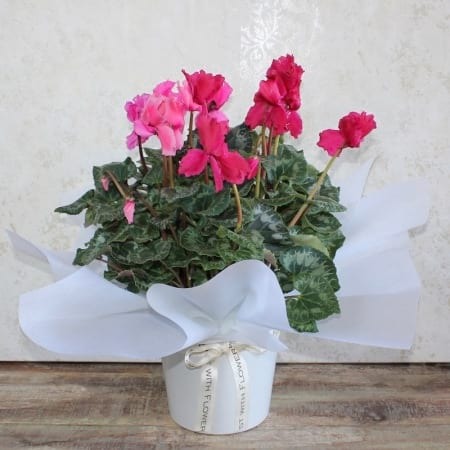 Be sure to change the water regularly, however you do not need to recut the stems as you would with fresh flowers as you will notice that roots start to sprout. If you like an ever green house plant Zanzibars are a fabulous choice. These plants are extremely low maintenance only requiring monthly watering, and tolerating low light positions too. It isn’t particularly dense, but the leaves always look extremely lush and turgid. Rhapis palms, also known as the lady finger palm, have been a popular cut foliage for florists for many years, but they also make a great house plant. If you like a variation in the colours of the leaves, get your hands on the verigated rhaphis which has a beautiful, yet subtle stripe to the leaf with lime highlights. 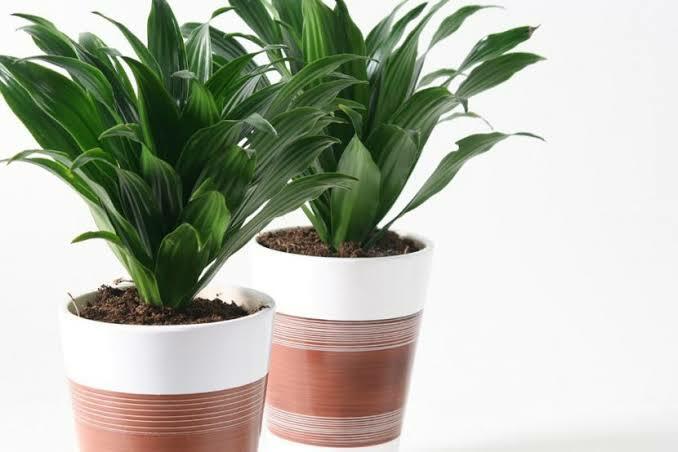 A personal favourite is the Dracena deremensis Compacta. It is a dense head of short glossy leaves; favouring low light conditions, and extremely slow growing. Apart from the aesthetic beauty indoor plants bring into your home, we have known for some time that being surrounded by nature has health benefits too. NASA’s first Clean Air study was published in 1989, and both the Rhapis and Devil’s Ivy are featured on their list of air quality improving plants 🌱 🌱 👍🏻👍🏻 So whether you are looking at buying something for your own home, or for a gift for someone special, think about choosing a unique house plant. As a florist, it goes without saying that I find natural, fresh cut flowers absolutely beautiful. 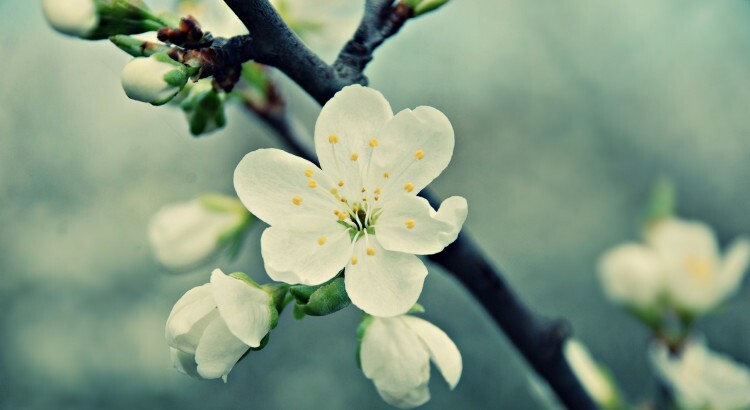 Nature creates the most exquisite intricacies in each flower petal, so that each bloom is stunningly unique. These are the details that we look to exploit when we put an arrangement together; we look at the minute differences and play around with the variations in colour and texture to build an arrangement that is eye catching and exquisite. Often, our clients also have a vision when they walk through our doors. 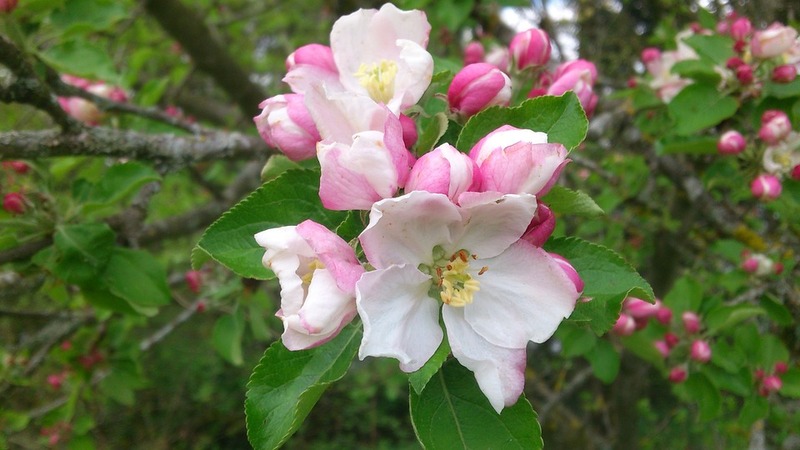 Perhaps they have a particular bloom in mind, or a specific colour. It is made all the more important when this detail is central to a theme for a party or event….so what is a florist to do if what the client wants is just not available? It seems that with our busy lifestyles today, consumers are looking for a way to decorate their homes/offices or events without the maintenance that fresh flowers require. In the last few years many florists and homewares stores have begun stocking larger quantities of faux flowers to keep up with demand. 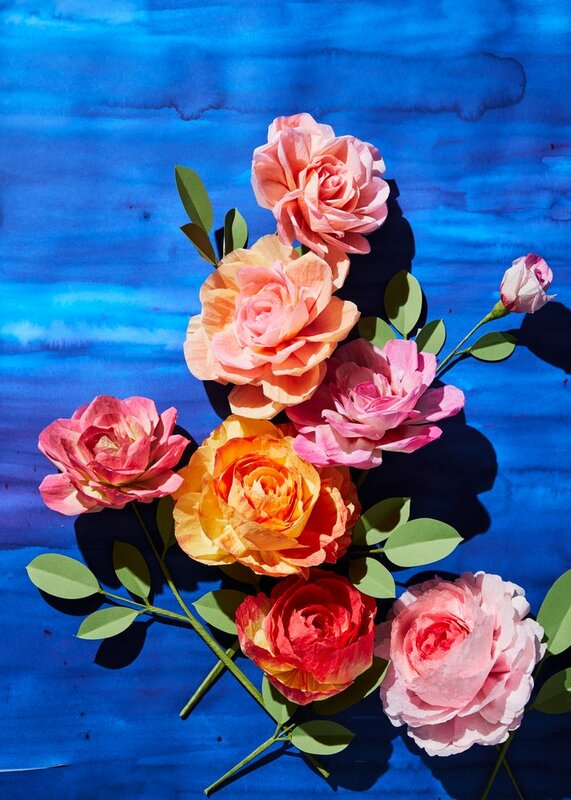 With modern materials and more realistic production, these faux flowers are a very suitable alternative to the real deal. Sure, they do require some dusting and fluffing but they make sense for many spaces. Some people will still turn their noses up….that is unavoidable, and sure, there are some blooms that look better and more realistic than others, the key is making the right choice for your space. 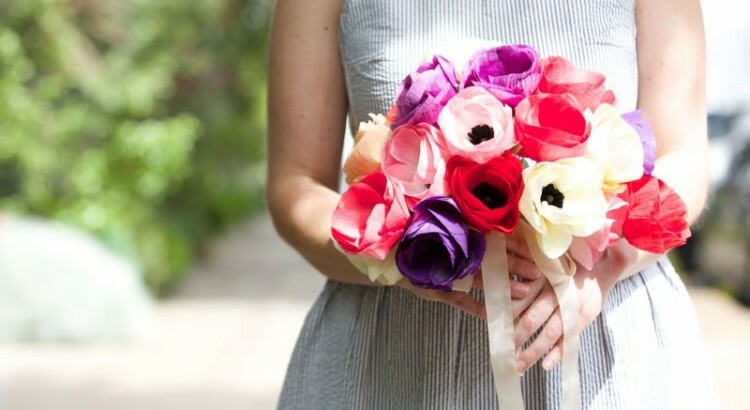 And believe it or not, it is not only the humble working class that are embracing these no fuss, floral alternatives, faux flowers have got some real street cred. 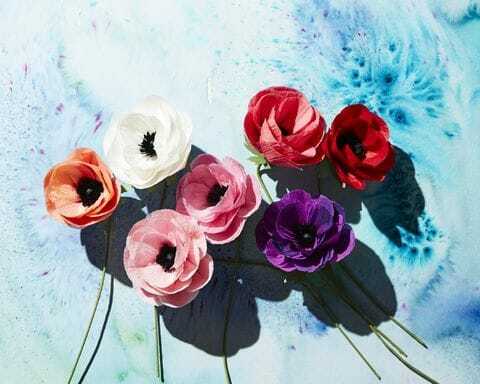 Handmade paper anenomes by Livia Cetti. We all seem to be developing more of a social conscience, or at least that is the way it seems. Products are popping up everywhere claiming to be more environmentally friendly, using renewable resources, and providing various new business opportunities. As the first world gets richer though, it is encouraging to see that some of the wealth and opportunities are trickling down, utilising resources that can be found in some of the poorest regions of the world. Did you know many products that we use in a commercial florist are sourced internationally these days? In some ways this is sad as money is going off shore, however it is largely due to the cost of wages in Australia. The truth is, if we were to grow them here, the price would probably end up so high, no one would buy them. Buying from overseas is also influenced by the difference in climate; what they are able to grow, that perhaps we can’t. Most of our orchids, anthuriums and tropical foliage (like cordyline or palm leaves) comes from South Eastern Asian countries and Mauritius. 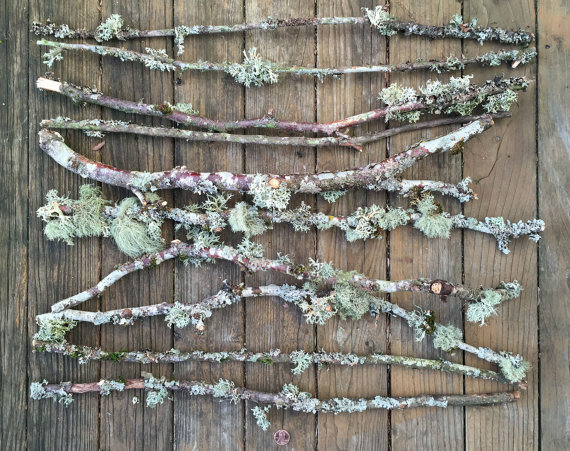 We use several types of vines and canes in floristry, but some of these natural materials also make fantastic decor, and due to the nature in which they grow, they make eco-friendly choices. 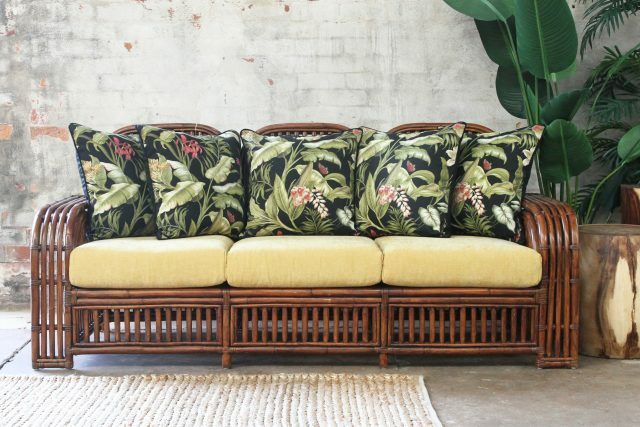 Rattan is closely related to the palm plants, and considered a liana (or vine) rather than a true wood. As it is a climber, it’s texture is flexible and malleable, whilst still incredibly strong, making it an ideal material to weave furniture from. It is a rapid grower, with the ability to grow up to 30 metres tall however does not have the strength to grow alone, instead using the structure of other neighbouring plants to hold onto in order to reach higher. 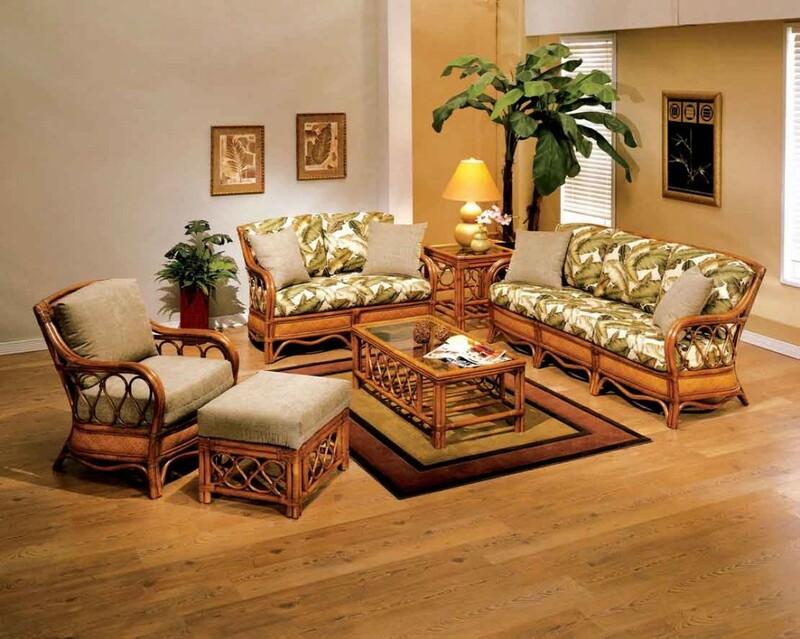 Rattan is generally confined to South East Asia, with 70% of the world’s rattan throughout Indonesia. The rest is sprinkled throughout the Phillipines, Sri Lanka, Malaysia and Bangladesh. Given that rattan is grown throughout some of the poorest regions of the world, it is able to provide a sustainable income to those who need it most. 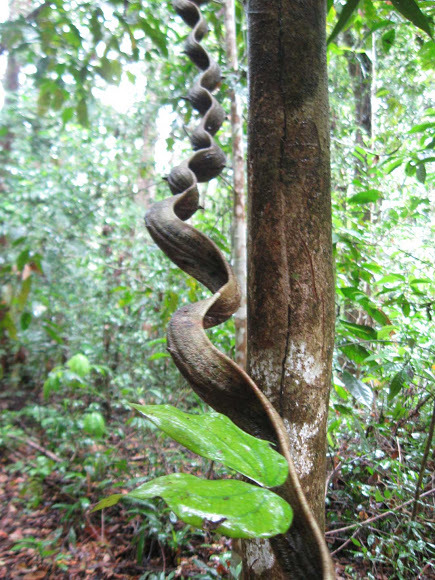 Rattan grows in between other trees in forests, and as a result, those forests have since been protected from logging to allow the rattan to be grown. It also grows in floodplains which were otherwise unused, which in turn encourages animals to create habitats, and increase animal populations. 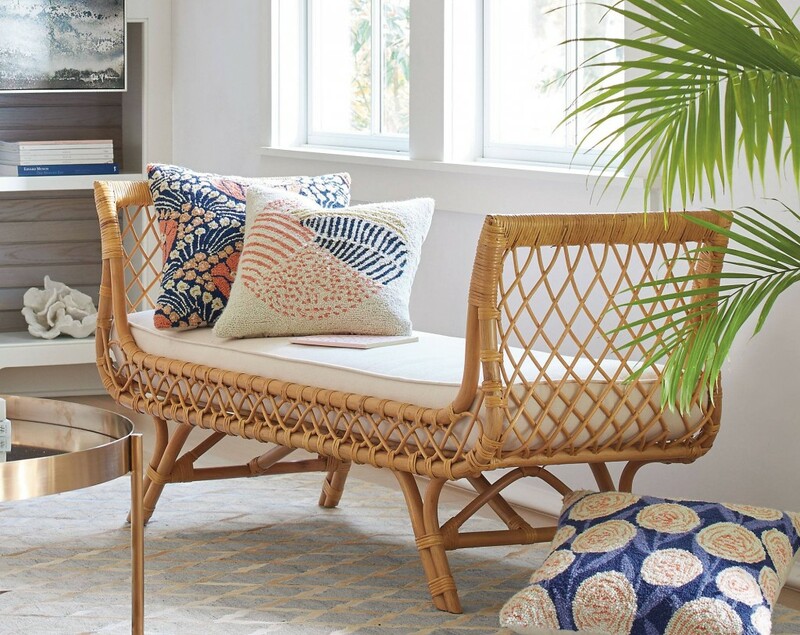 Rattan is solid, and therefore incredibly strong, in fact it is almost impossible to break. Bamboo on the other hand, is hollow, but it is still incredibly strong. Ever been to a third world country and witnessed the construction of a new building? Bamboo scaffolding is still used today. 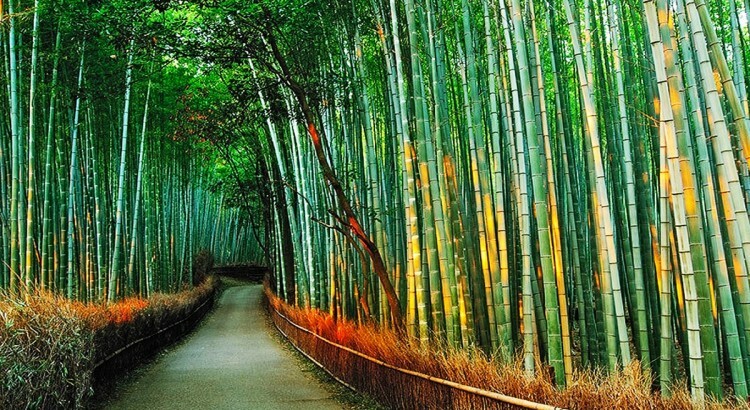 Bamboo is hard and straight making it harder to manipulate. 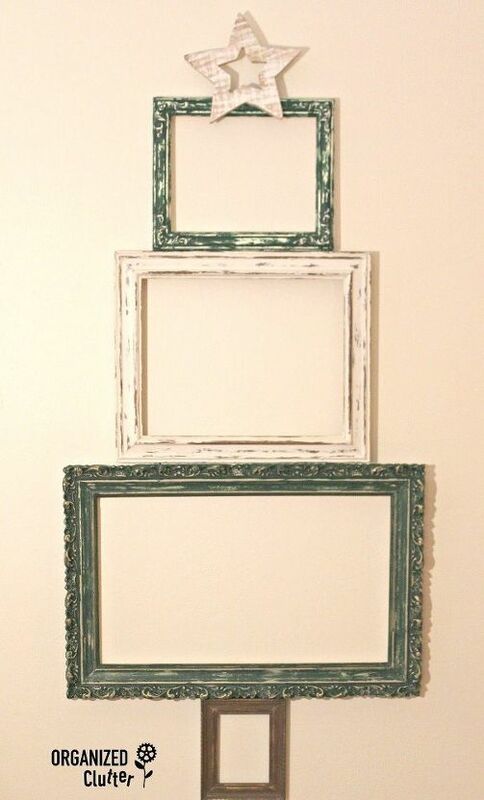 Generally pieces are placed parallel to each other, and the design of the furniture usually tend to be more simplistic. 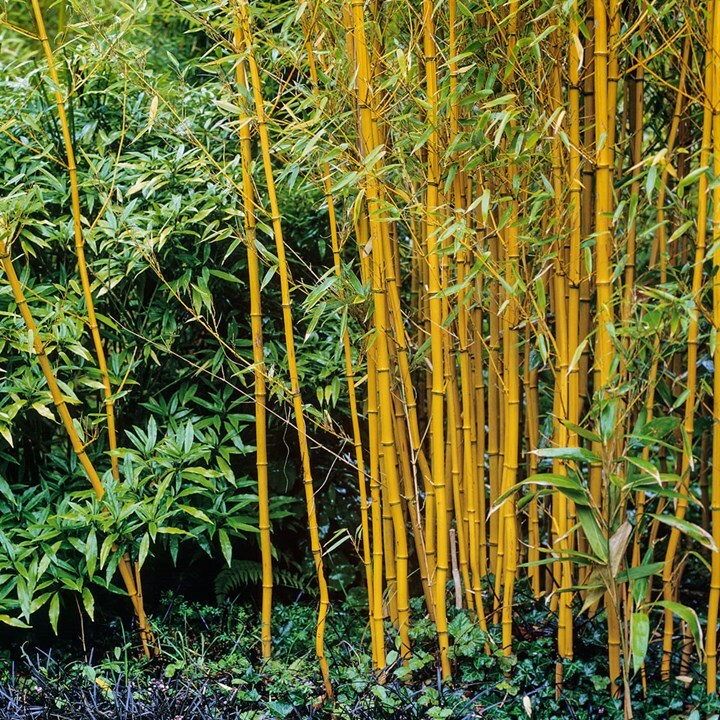 Bamboo is another rapidly growing material that is being utilised in furniture design and other decorator items. Both rattan and bamboo are fast growing tropical plants, making them an ideal income source for those populating the developing countries in which they grow. Often bamboo and rattan are used together in furniture; making the framework from bamboo and utilising the flexible rattan pieces around the joins of the hard straight bamboo pieces. Many of the furniture styles that were favoured in the 1950’s, 60’s and 70’s are making a comeback. This is largely because the furniture is durable, eco-friendly, light weight and attractive.Despite being able to create plastic furniture, the trend to make more eco-friendly choices is catching as we strive to reduce the amount of landfill and live more sustainably. 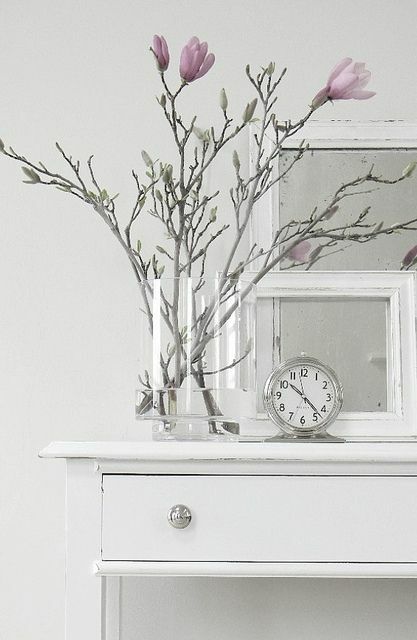 There is nothing like a long weekend to inspire a long list of DIY projects, am I right? I personally decided to take on a cosmetic lift on our ensuite. Full of enthusiasm, I removed plastic accessories that were the height of fashion back in the late 90s when they were originally installed, gave it a lick of paint, and replaced the handles on the vanity to bring it into today. 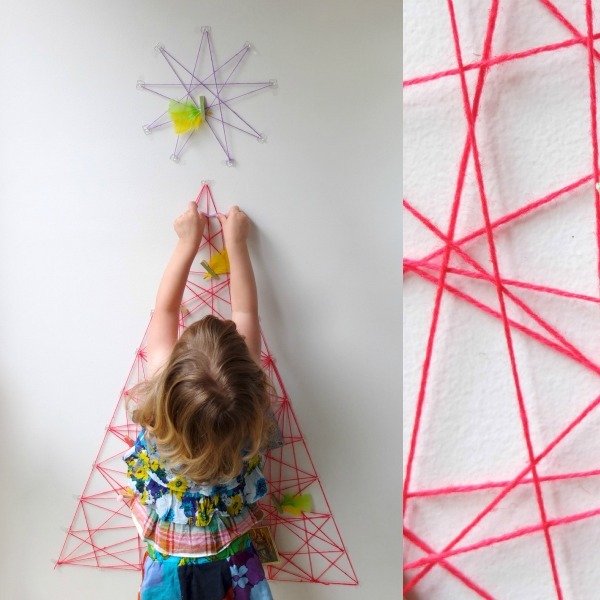 With 4 full days off, many people seem to have the same idea, and get inspired to tackle projects around the home that they just can’t seem to find time for ordinarily. Maybe it is getting into the garden, or spring (autumn) cleaning, maybe you decide to reorganise the furniture. Whatever the case, a long weekend, gives you an opportunity to concentrate on the task at hand with less distraction. Here are 5 DIY projects you could set your mind to this weekend that will add atmosphere, relaxation and entertainment to your home. If you want to get a head start on your garden this weekend, this is certainly the way to go. Did you know that some vegetables can regrow from a small scrap? YEP! OMG, talk about a game changer. Not only will this give you a head start, it is cheap too. Buy your vegies once, and regrow them for a lifetime. The best method is to place the scrap in a small amount of water for the growth to begin, but once it gets going, it should be transplanted into the earth for full growth. 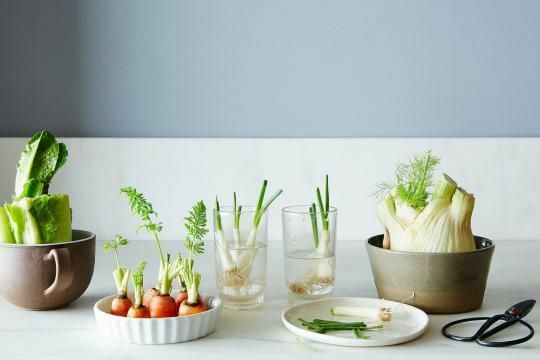 This can be done with many of the common vegetables and herbs you will have in your home such as celery, lettuce varieties, cabbage, lemon grass, green spring onions, leeks, garlic chives, buk choy and fennel. For me, this makes incredible sense particularly for celery and lettuce. I find that I tend to cook more casserole/stew style meals for the family in the cooler months, and often the base of the sauce starts with celery. But I honestly find it hard to warrant buying a bunch of celery, when all I really need is one stalk. Celery stalks should be trimmed them placed in a shallow bowl or saucer of water. And miraculously, new growth will begin to sprout from the centre. A similar technique can be used with lettuce; Cos Lettuce works particularly well with this technique. After the plants begin sprouting you can plant them in your garden and be well on your way to harvest! 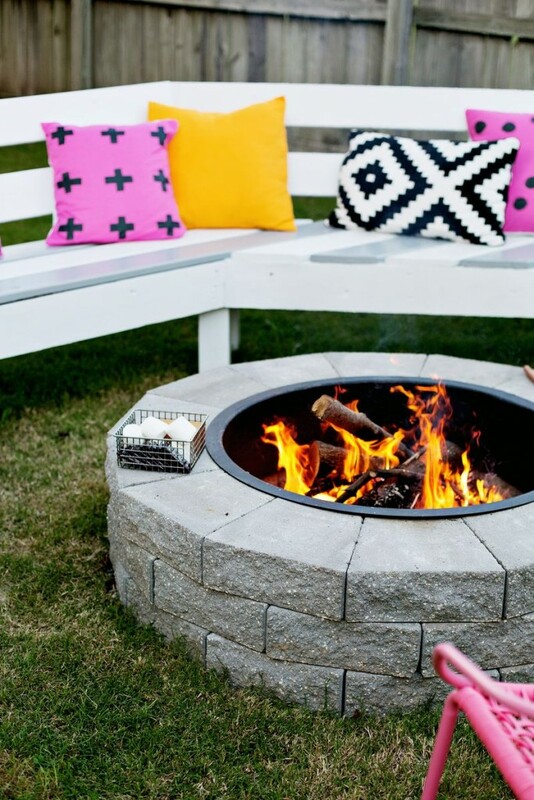 Firepits seem to be the latest rage- and they are not cheap to buy. But creating your own budget version can be fun and rewarding. When the lights are low, and the fires burning, it ain’t really going to matter if you took out a small loan for your firepit, or made it with your own two hands. For the full tutorial head to A Beautiful Mess. Attracting bird life requires very little effort but can be interesting and rewarding. Each and every home potentially will attract its own unique birdlife. 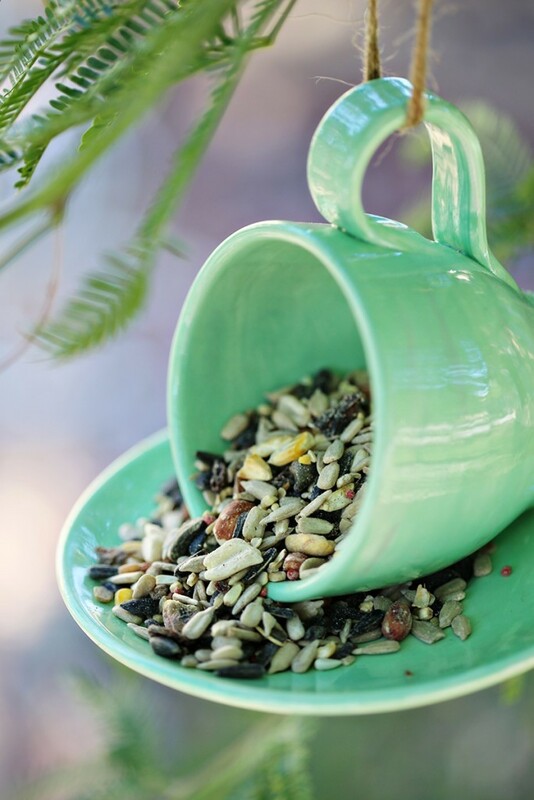 This cute teacup bird feeder is utterly charming and can be customised by choosing a colour concept that will suit your home, or better yet, put those odds and sods to better use! 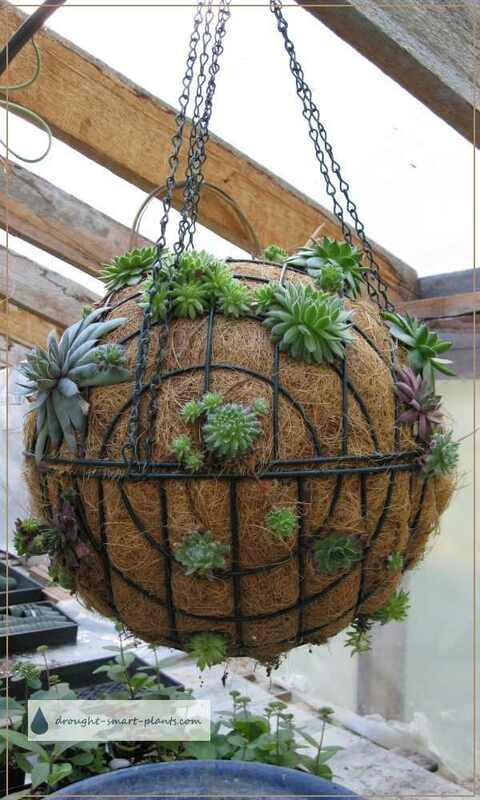 Drought resistant plants are generally easier to care for, so this succulent ball makes a great project for just about anyone. 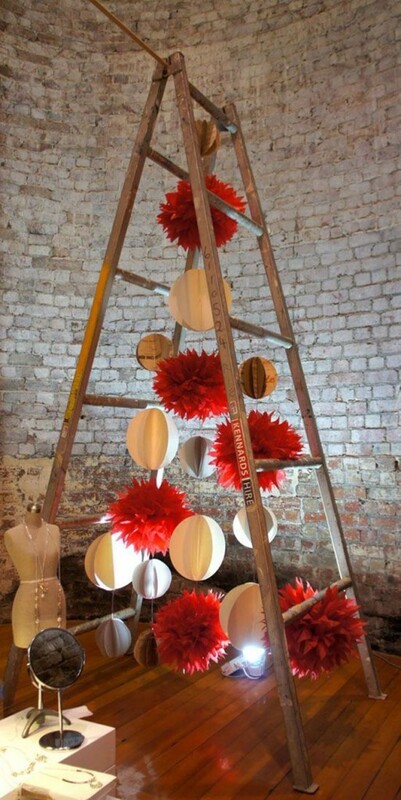 They can spruce up an indoor or outdoor empty space, suspended from the ceiling. Try pairing 2 together at different heights for some added interest, or if space allows it try a cluster of three in different sizes. There is nothing better than having a quiet space somewhere at home where you can sit, have a cuppa, contemplate and reflect. The garden is an ideal place and this garden bench will provide the perfect spot to sit. 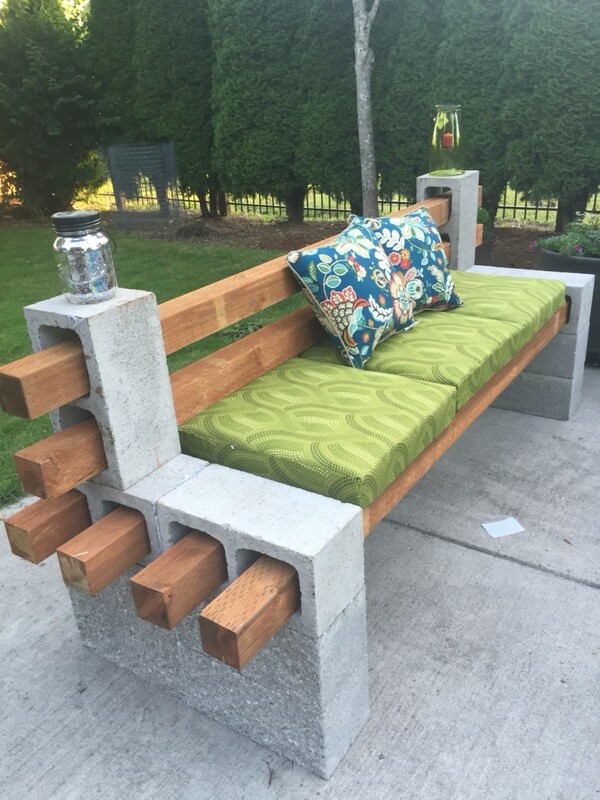 Made from Cement blocks and wood, this easily constructed piece of garden furniture will be the perfect project to undertake this weekend. Whether you have a luxurious escape somewhere planned this weekend, or are going to get busy around your home, we wish you all a very Happy Easter break. And, if you are getting on to the crazy roads throughout Sydney or the rest of the country, be safe.